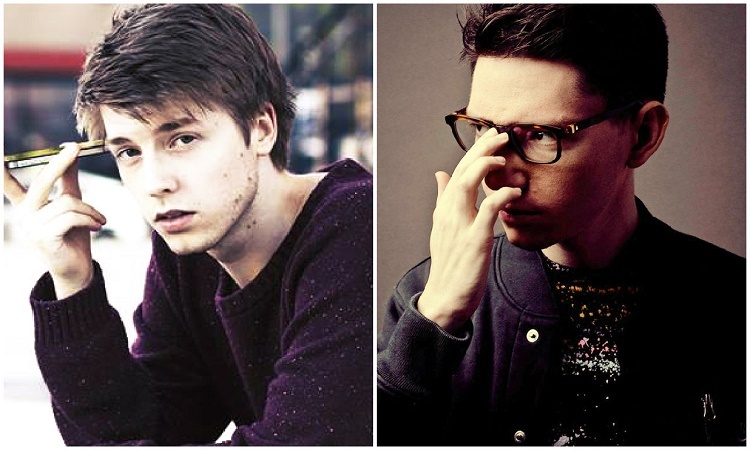 Producers Lido & Canblaster united for a the new 6-track EP Superspeed. 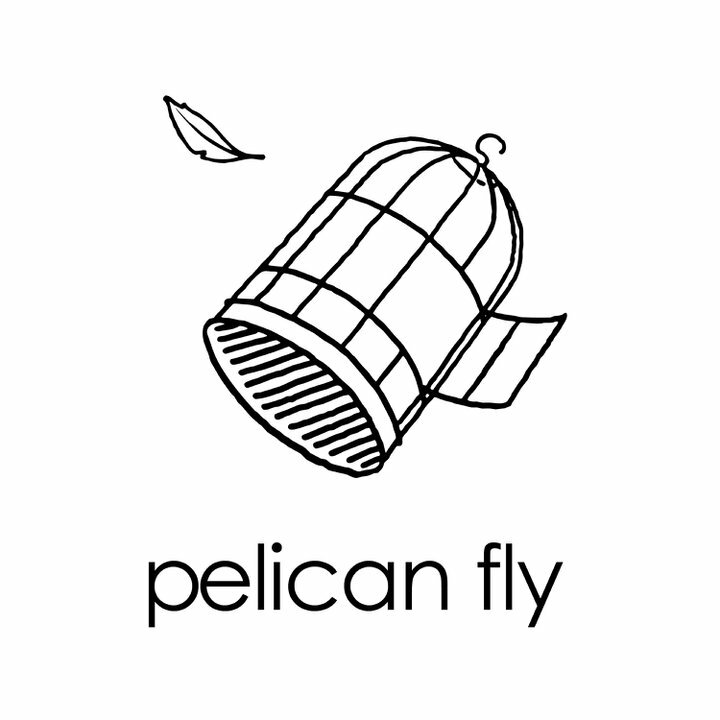 The first collaborative collection from the two artists was released on Belgium based Pelican Fly label. The duo worked on the project at the Paris Studio CBE with Pelican Fly’s head DJ Slow. The creative process was filmed and released as a 6-minute behind-the-scenes video. Superspeed is available for purchase on iTunes.